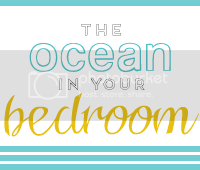 the ocean in your bedroom: backstreet's back, alright! such a lovely vintage dress! you look gorgeous! 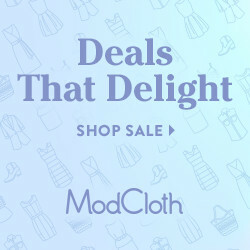 The print on the dress is soo cute! I FINALLY just posted the photo of you in your dress form my shop at Christmas! I was waiting to get a few more! I am taking an armful of dresses to my tailor this weekend. One (gasp) is an early 50s dress that I am hemming short! I rarely will alter vintage, but it will be way cute after. Can't wait to see how your dresses turn out! hehe were you channeling the backstreet boys in your title? it made me chuckle a little. hi dear! 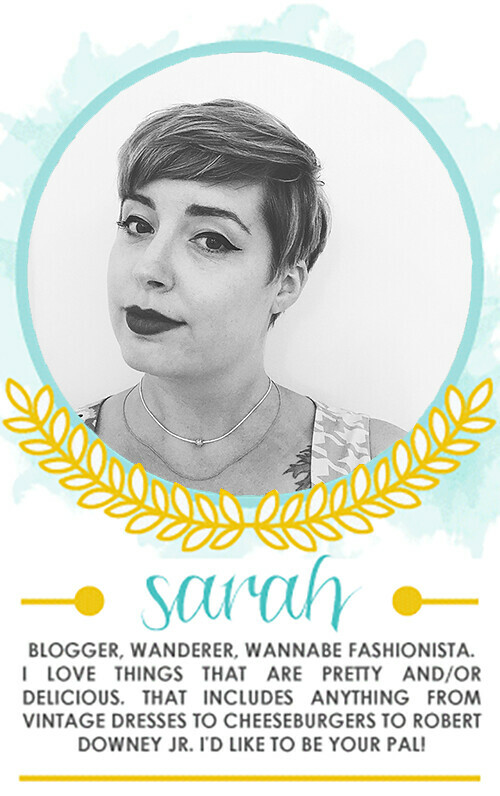 I love your Outfit and I love your blog! I got something for you! 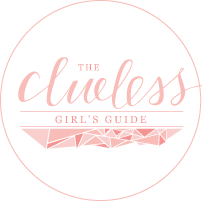 Check it out at my blog! LOVE the dress! You look darling! The pattern is perfect for spring!